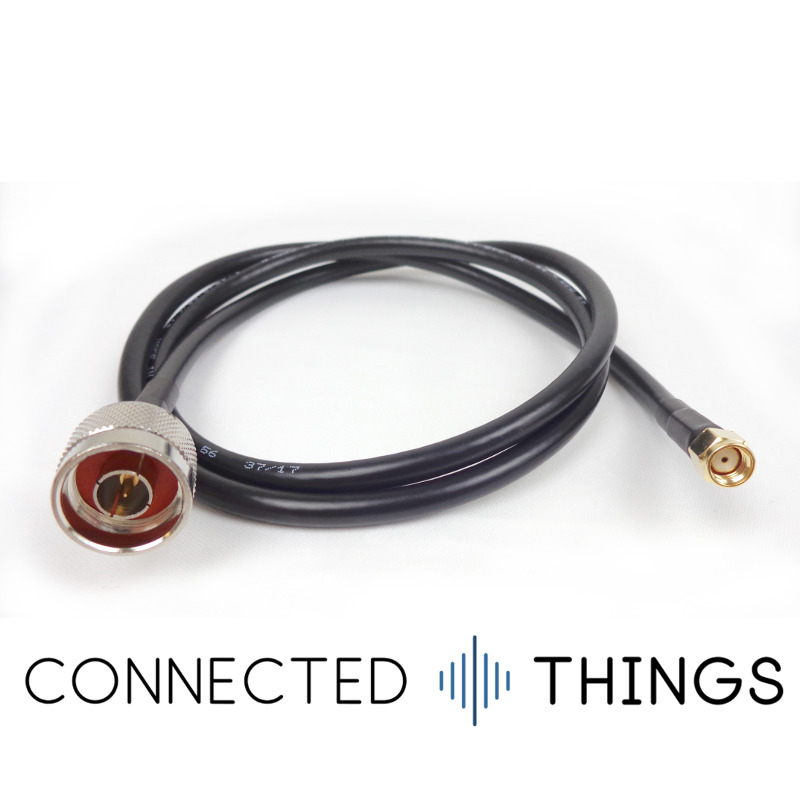 Our high-quality cable assemblies are made from low-loss coax, ideal for low power technologies where every decibel counts! 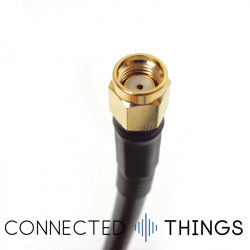 These cables are perfect for connecting your LoRaWAN gateway to an external antenna, or GPS, GSM/3G/4G applications. This cable is N Male -> RP SMA Male, check the photos to make sure you order the right cable for your antenna and gateway combination! We supply this cable in 1M, 2M and 5M lengths. 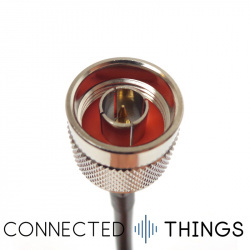 For other lengths or connector combinations, contact us and we'll see what we can do.